For the last several months, I was developing Web services for an external client. Then I came up with the need to test the SOAP services. Initially the easy way to go for me, I developed my custom application for testing it. But testing for different scenario becomes pain with that, So I was looking for a better/easier/configurable system. Well after googling I found SoapUi tool, that best fit my requirement. Not only is it very easy to use but also it saves me a lots of time. 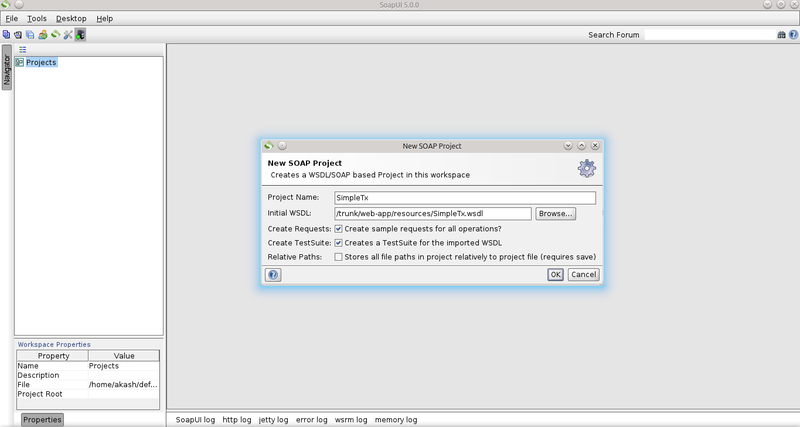 SoapUI tool is a free and open source cross-platform Functional Testing solution. 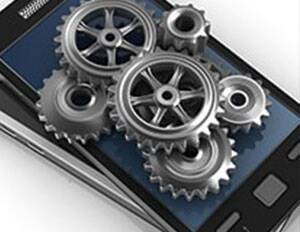 It allows you to easily and rapidly create and execute automated functional tests. First you need to create a new SOAP Project(click on File -> new SOAP project). Name the project then browse to the WSDL location. It will automatically create Test suite. Double click on request will open soap request window with comments that will help you to fill it. Just enter the values and submit the request to specified End point Url to get the response. You can include custom HTTP Headers, the optional SOAP Header element that contains application-specific information (like authentication , etc) about the SOAP message. Well doing that in SoapUI is bit easy, you can click on the Header inspector of XML editor and then include whatever you need. You can also see the full HTTP logs at the bottom by clicking on “http log” tab. The SoapUI is designed to make testing SOAP based webservices easier. So guys, this is how you can test your SOAP interfaces with a little efforts.